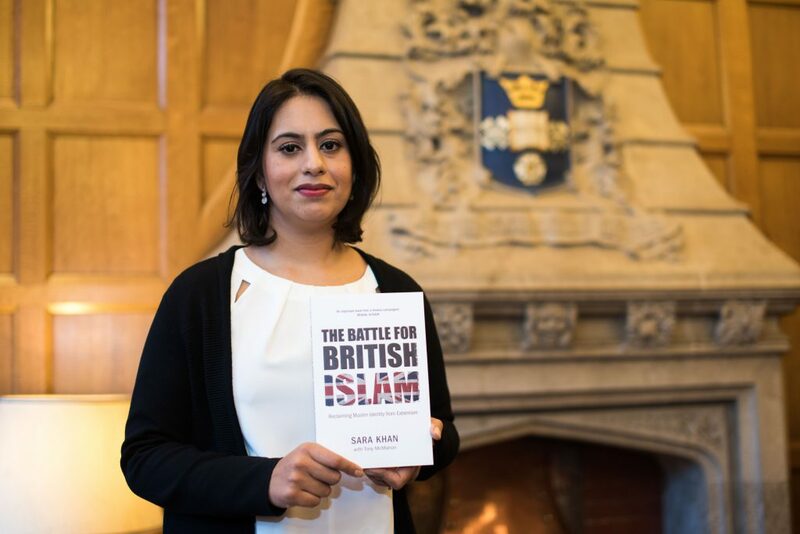 Sara talked about her book The Battle for British Islam to an engaged audience at Off the Shelf 2017. “I love festivals and the fact that people want to come and hear you. It’s about respecting arts and literature. Isis wants to get rid of literature, but this is what humanises us and it is the fabric of our society. Books can change people’s lives. At any one time I have about five books on the go.